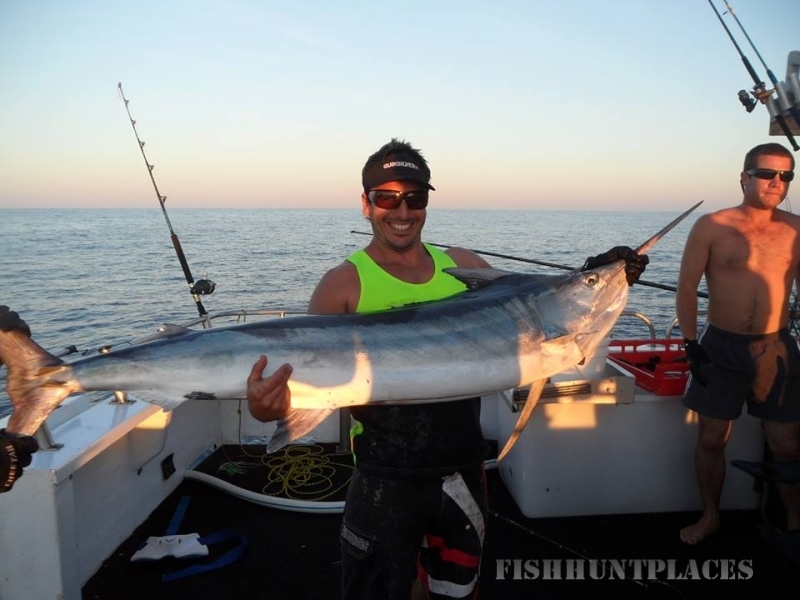 Blue Juice Fishing Charters Australia offers the best fishing Western Australia has to offer. 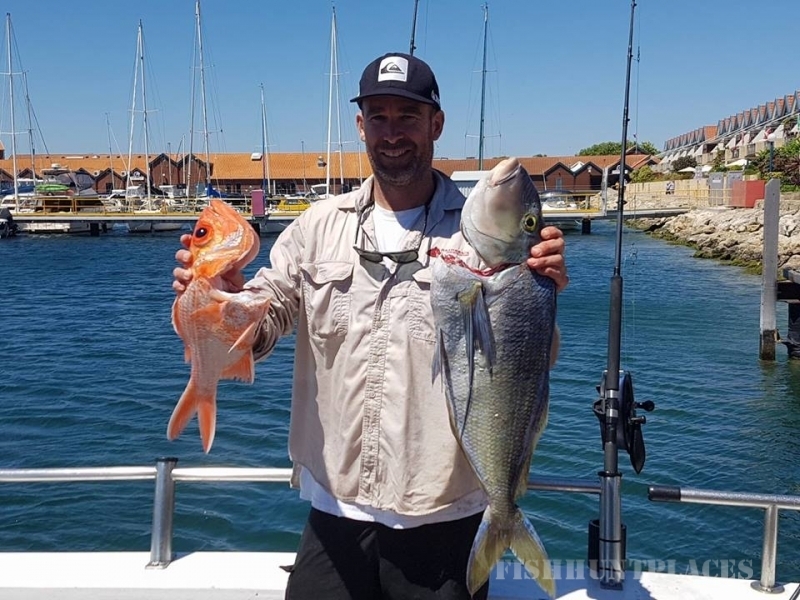 From local Perth deep sea day fishing charter trips to spectacular live aboard fishing holidays, trips and charters to some of Australia’s most remote locations like the Abrolhos and Montebello Islands. Dedication and service make us amongst the best in the country. 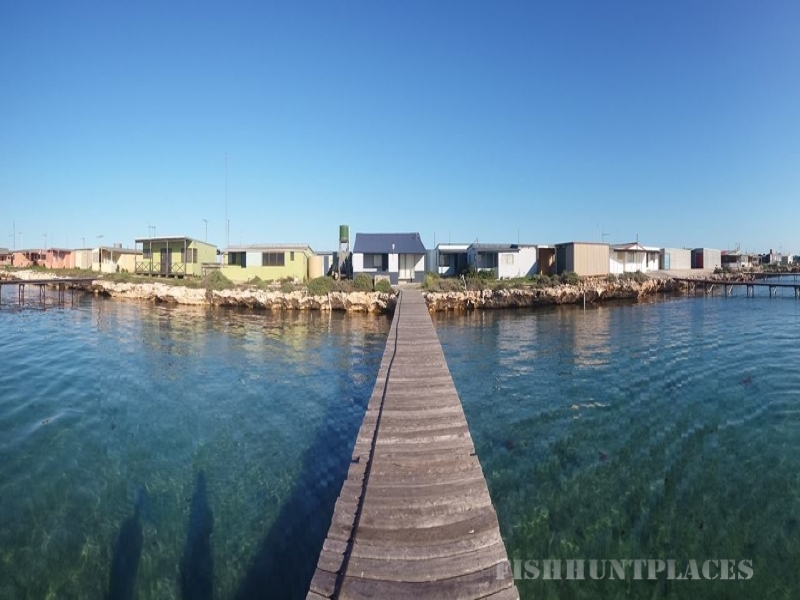 We love our fishing and pride ourselves in giving you out standing fishing charters across Western Australia. 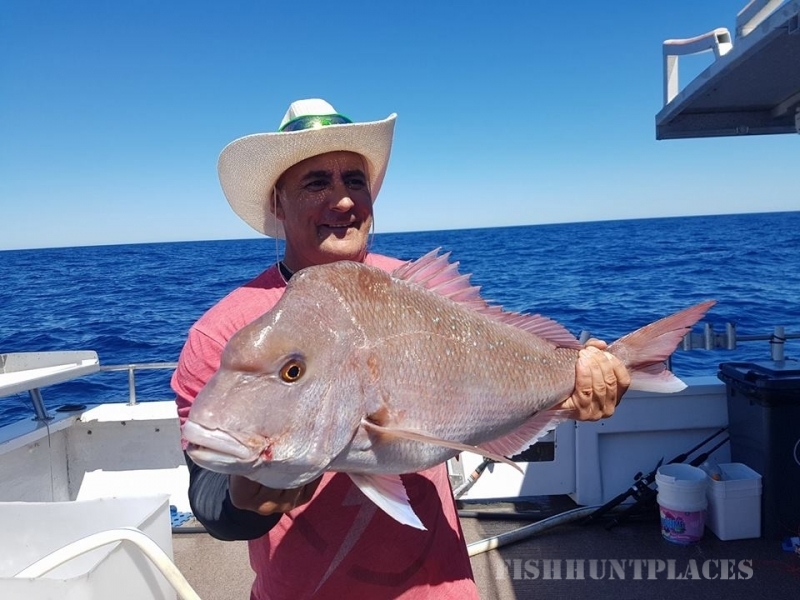 From Perth, Geraldton, and Exmouth, we can offer you luxury live aboard Australian fishing holidays to remote island destinations, daily Perth deep sea fishing charters and the hard fight of the mighty Samson fish. 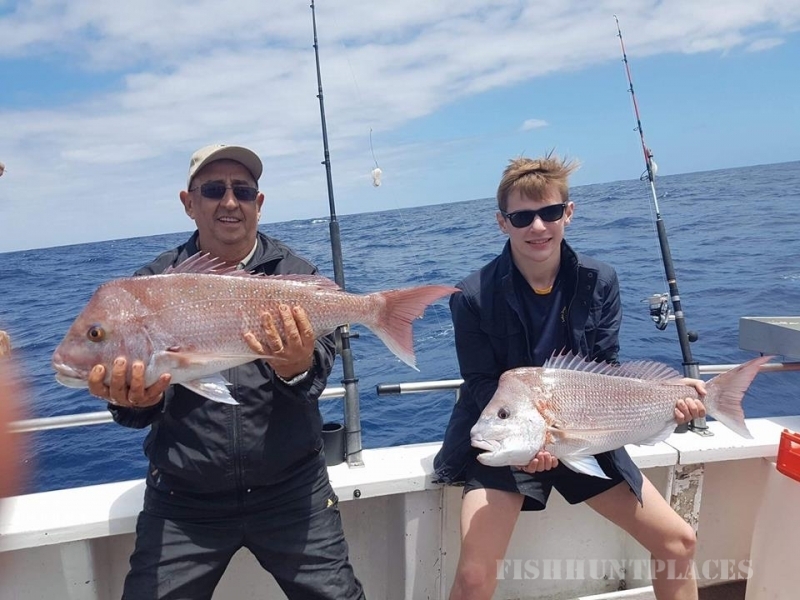 Whatever your fishing dream is, we can make it happen on one of our fishing charter boats. 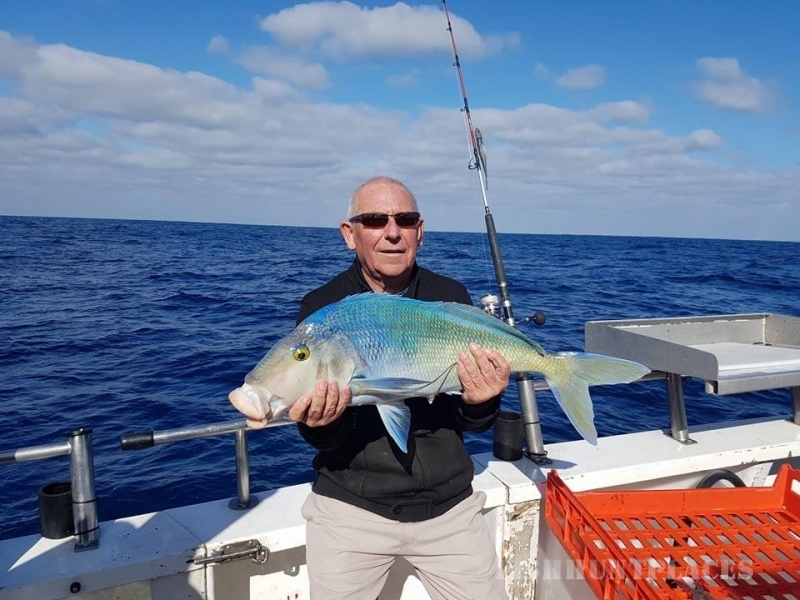 Montebello Island fishing charters offer memories that last a lifetime. A unique wilderness environment steeped in history and natural beauty. 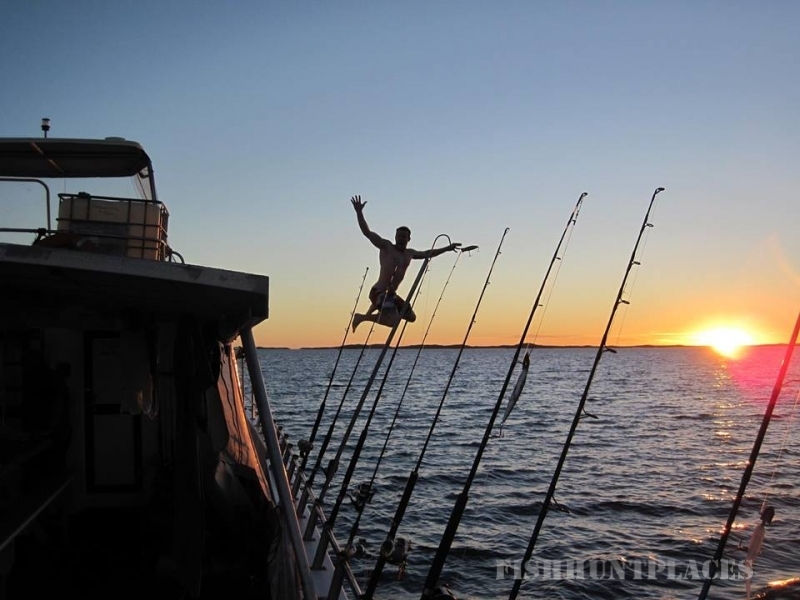 The Montebello Islands are the perfect backdrop to end a great days fishing.